Welcome to the website of Golden Elixir Press. 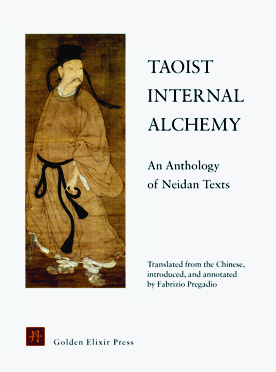 This anthology presents complete or partial translations of sixteen important works belonging to the Taoist tradition of Neidan, or Internal Alchemy. The selections are representative of the main Neidan lineages and branches. Texts are arranged chronologically, in order to provide a historical overview of the Neidan discourses and practices. Read more on this book. 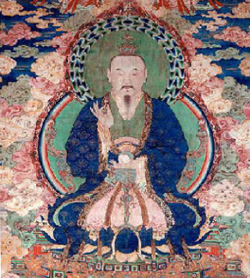 Principles of Taoism and Internal Alchemy. By Liu Yiming (1734-1821). 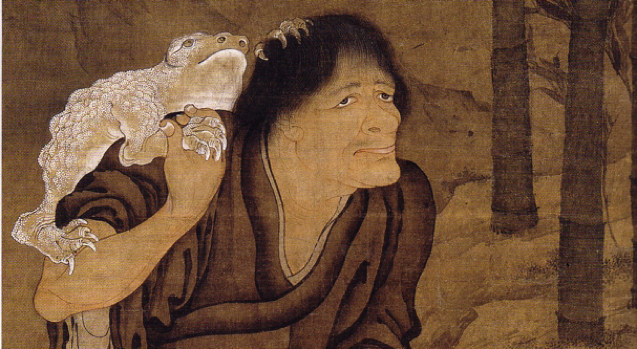 A clear introduction to the Taoist practice of Neidan. By Wang Mu. The text at the origins of the Way of the Golden Elixir. 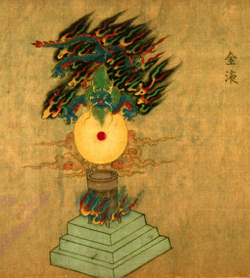 A complete translation of a classic text of Taoist Internal Alchemy, with commentary by Wang Jie (14th century).